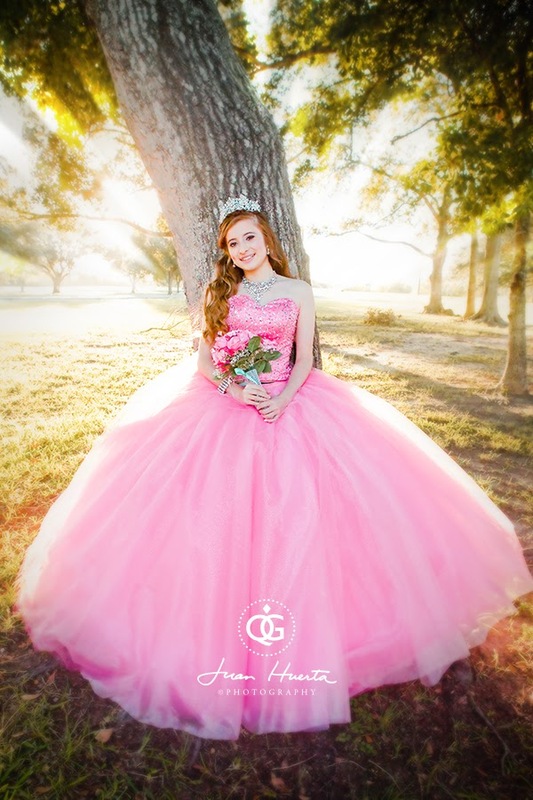 Lollydoozer's cakes specialize in designing beautiful, artistically gorgeous cakes that also taste so good you will be talking about it for ages. 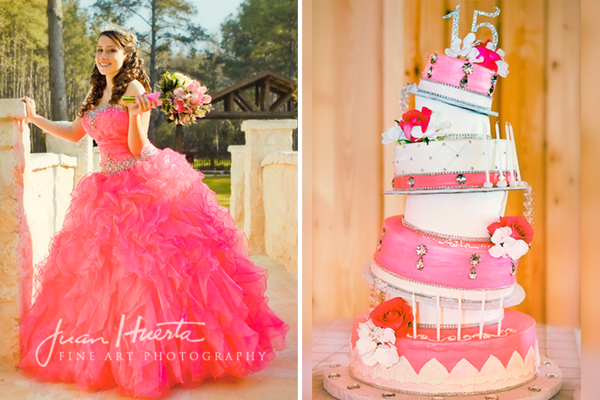 QUINCEANERAS CAKES } Read more about quinceaneras cakes here. 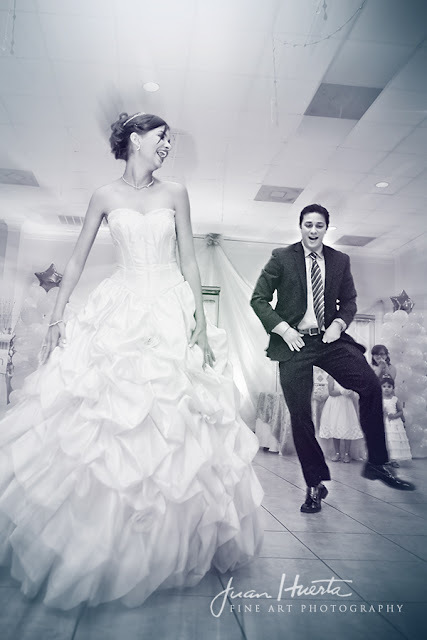 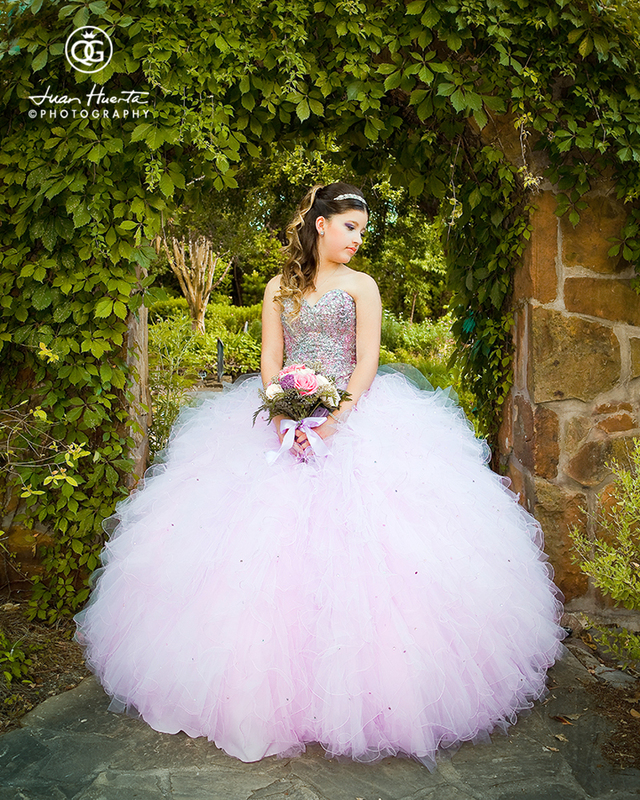 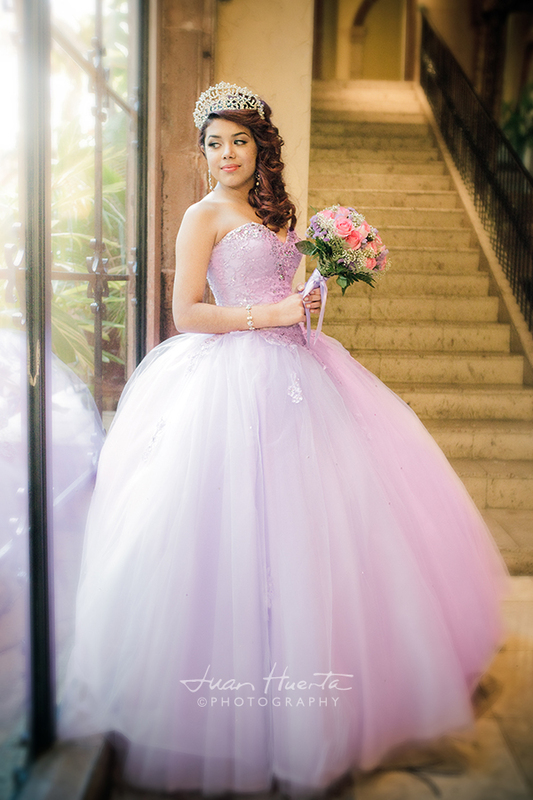 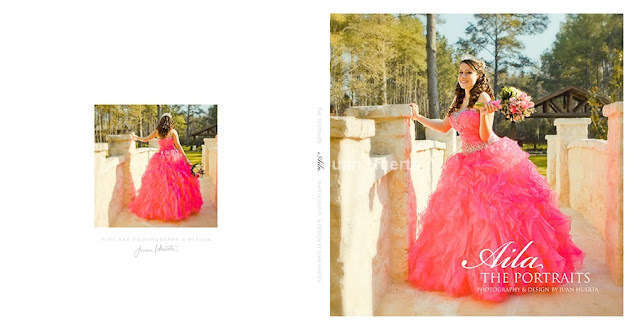 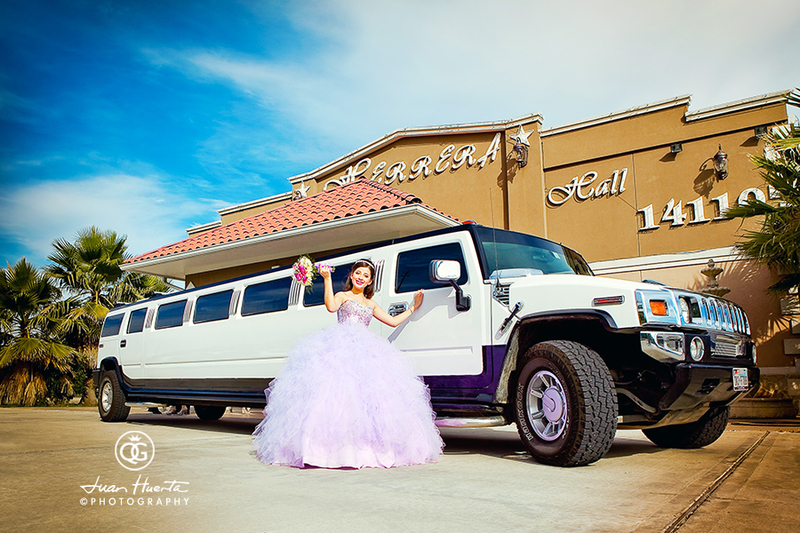 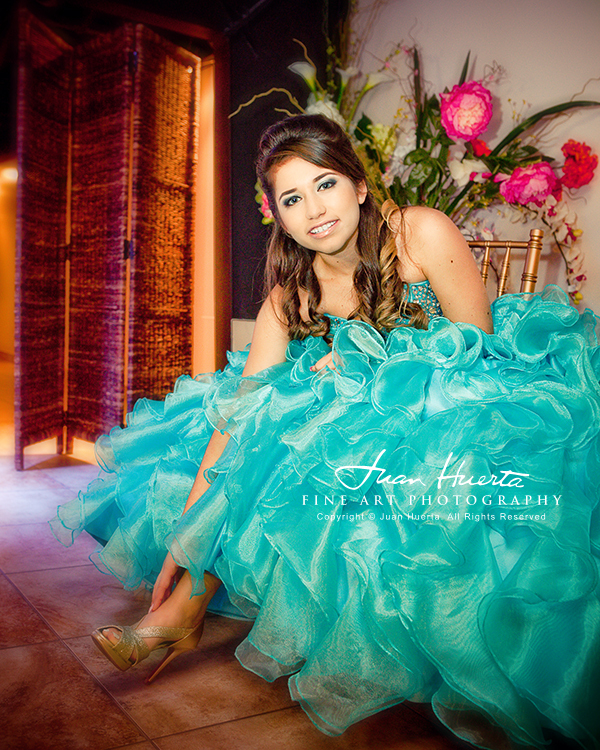 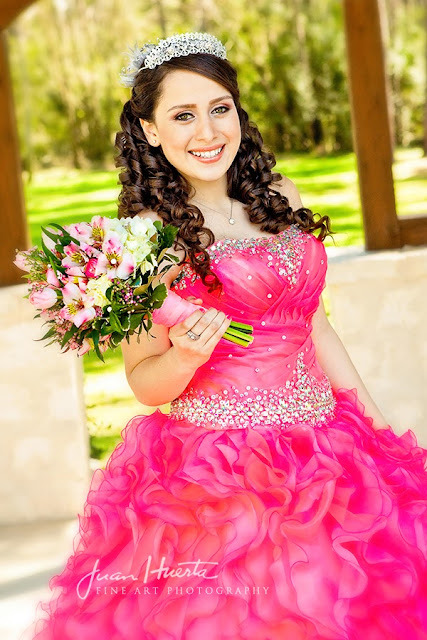 What I truly liked about them is the way in which their designs connect so well with the whole quinceanera's theme, the quinceanera's color palette and the overall feel of the party. 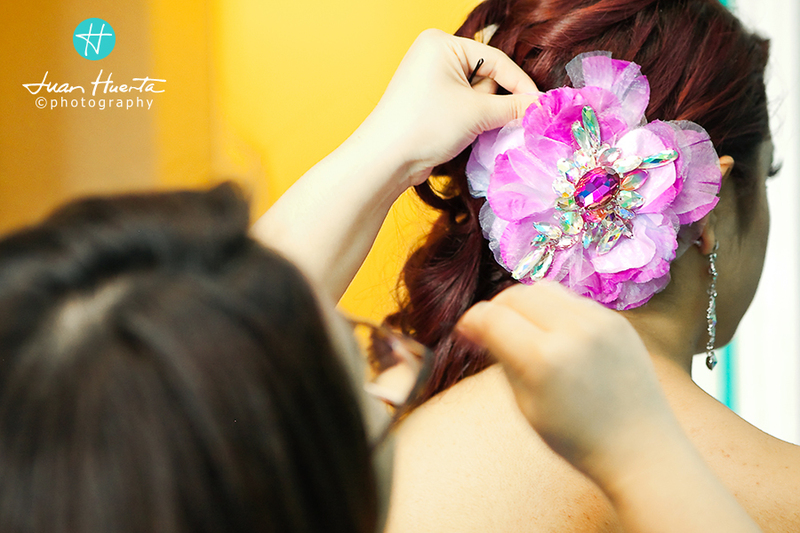 Excellent job, Lollydoozer's...I will make sure I send all my future clients your way! 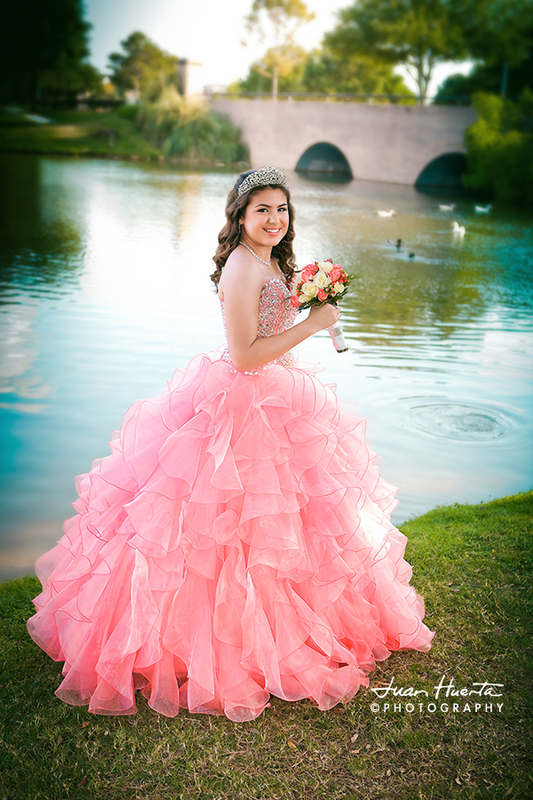 Here's Lollydoozer's facebook page.